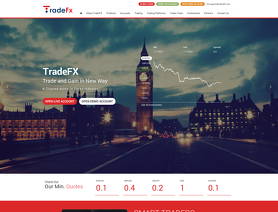 TradeForex1 is a forex broker. TradeForex1 offers the MetaTrader 4 and Mobile forex online trading top platforms. TradeForex1.com offers over 45 forex pairs, gold, silver, other metals, and CFDs for your personal investment and trading options.